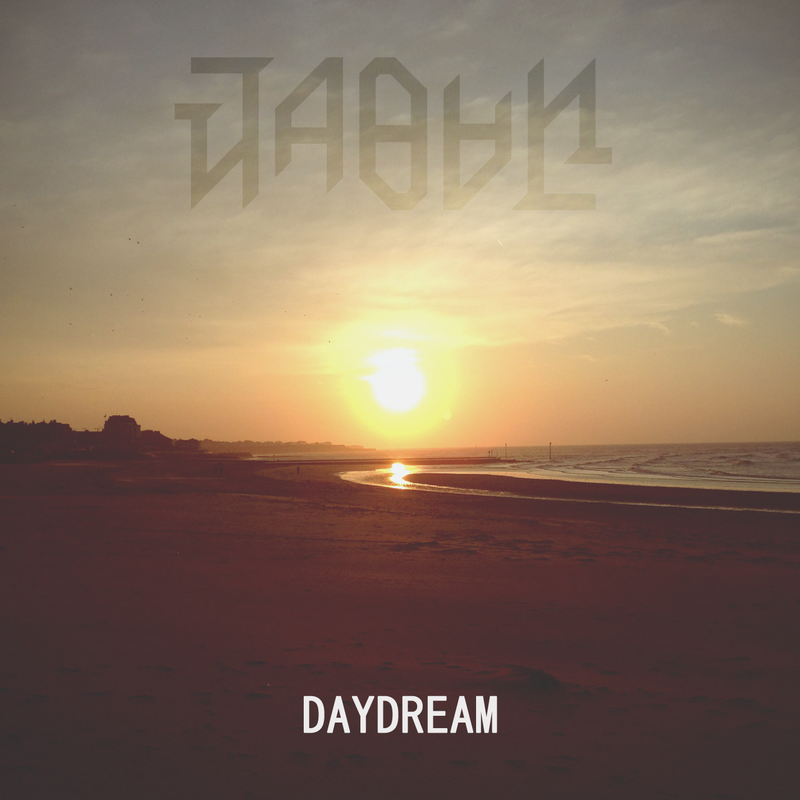 ​Daydream is available to purchase on Bandcamp and iTunes, while all other music is available on Bandcamp only. 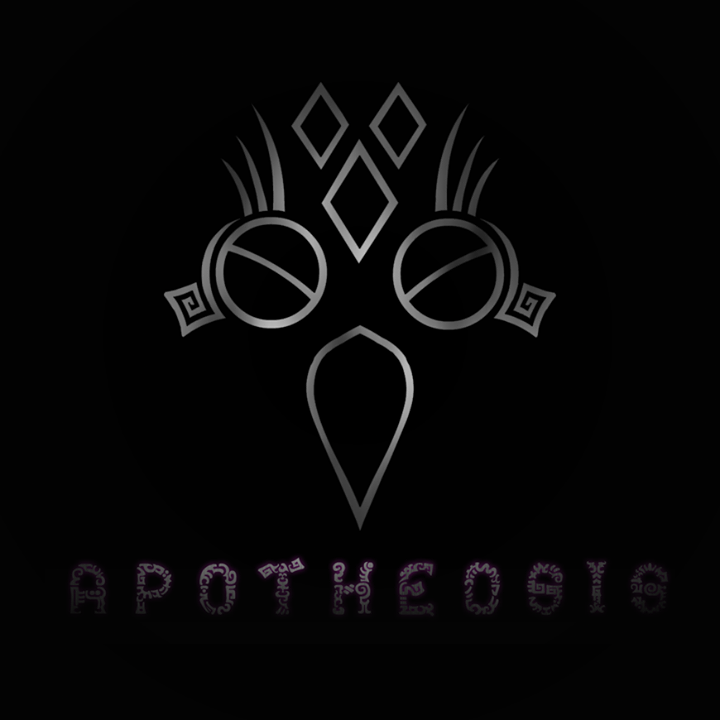 Apollo and Bergamot are available on a name your price basis. 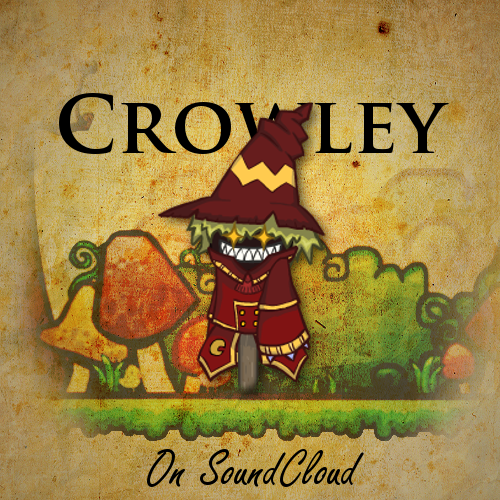 All music is available for streaming on YouTube, SoundCloud and Newgrounds, with Daydream also available on Spotify and many other services. 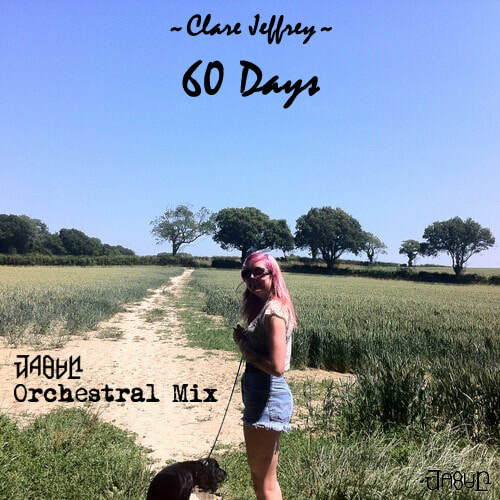 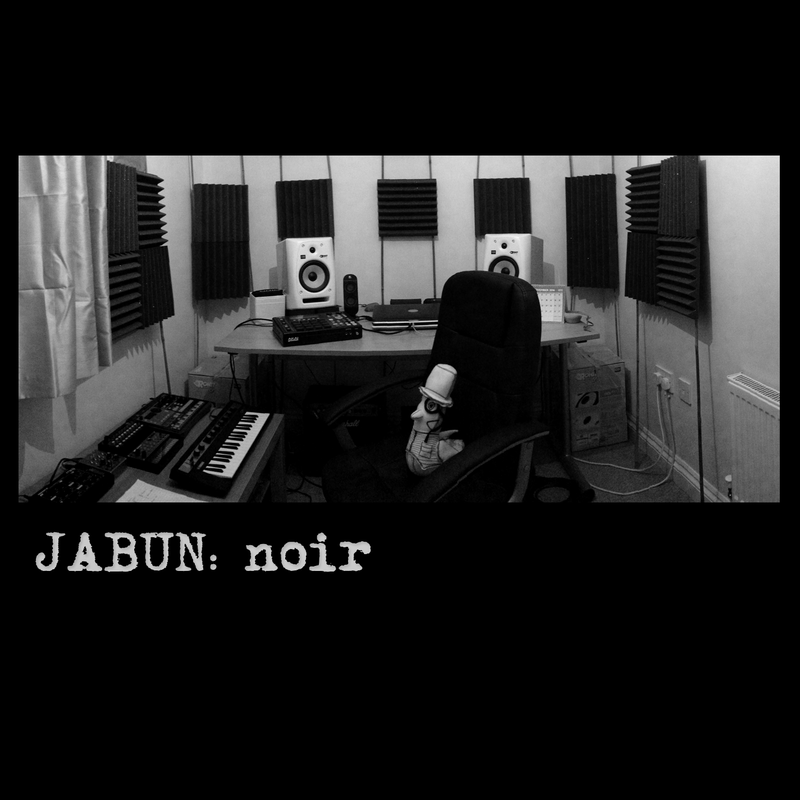 All Jabun remixes and competition work are available as free downloads from SoundCloud with the exception of Noir. 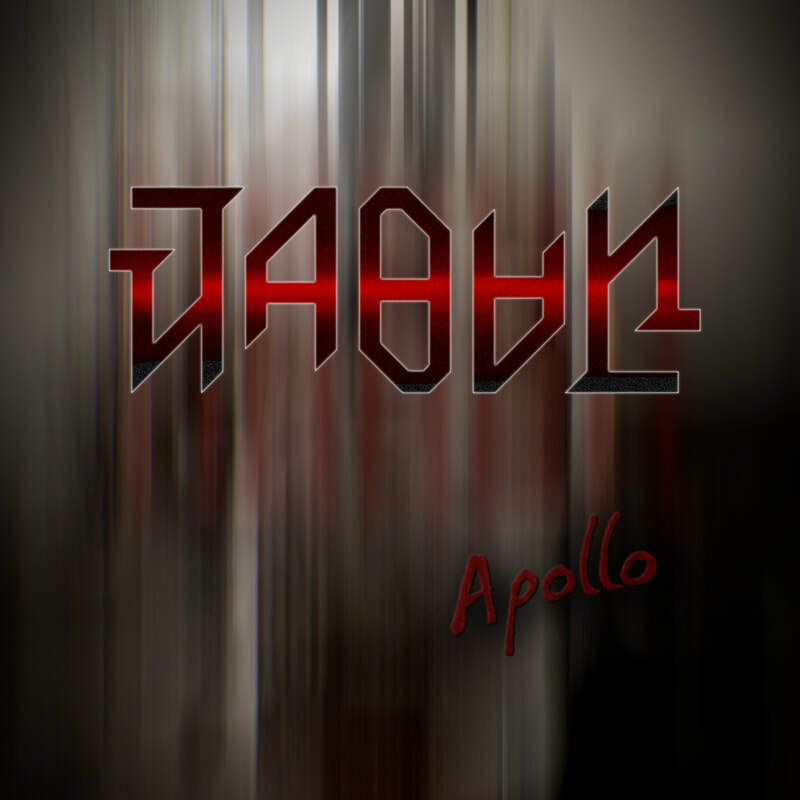 All music is available for streaming on YouTube and SoundCloud. 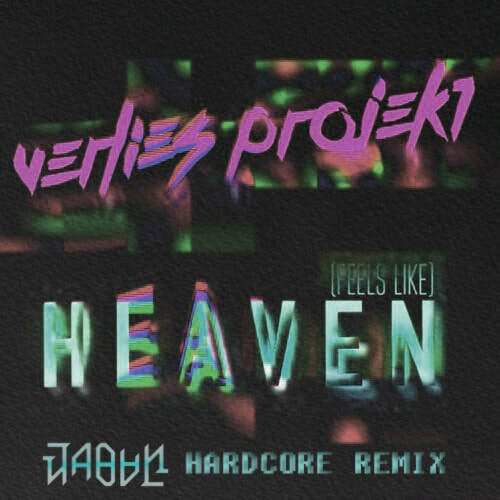 Additionally, the LC8-bit remix project is available to listen to on YouTube. 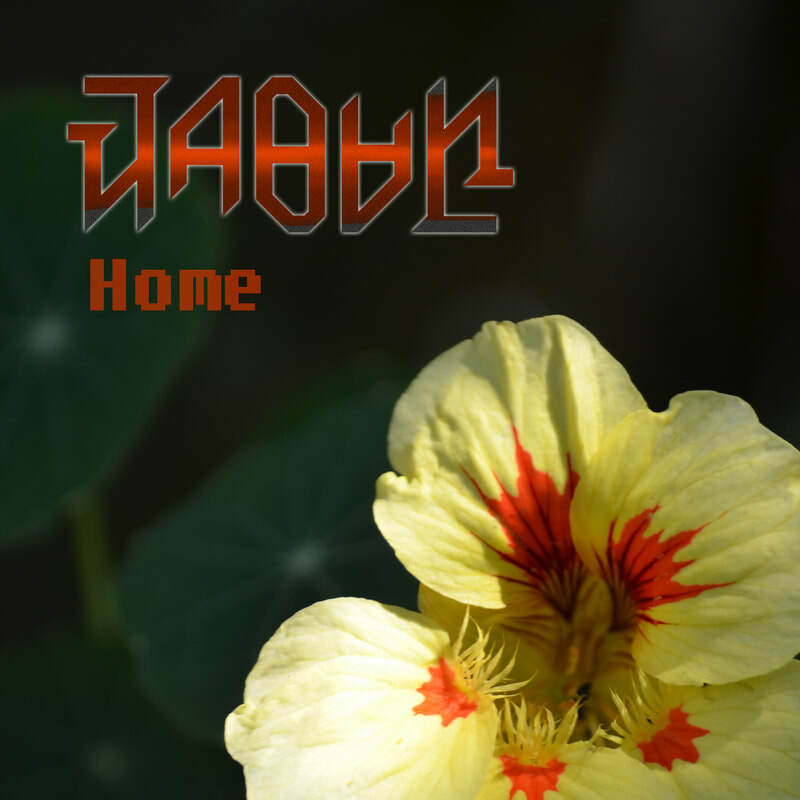 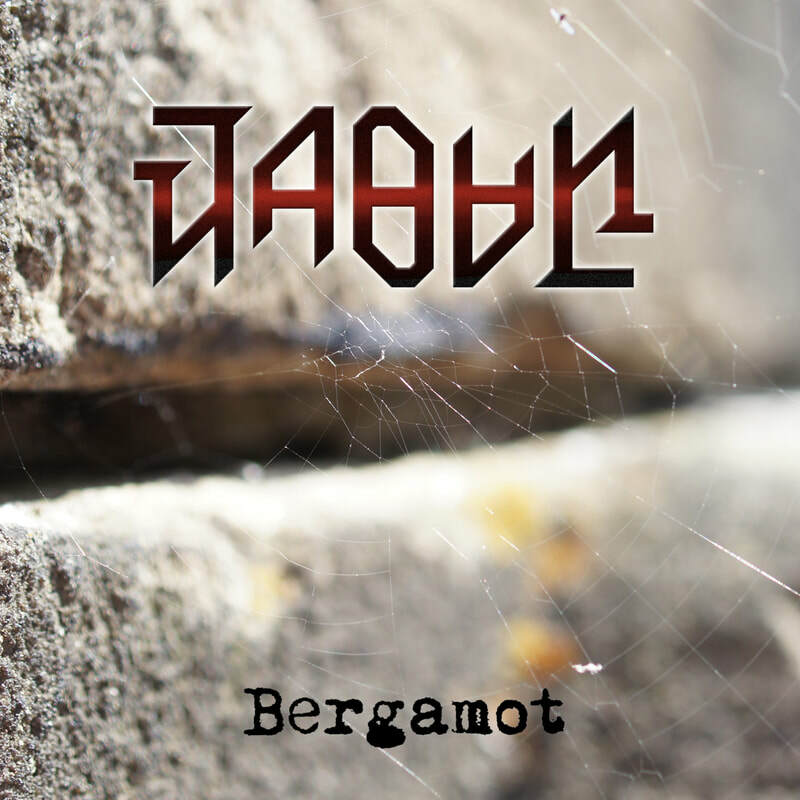 Jabun soundtrack work will become available for download once the associated projects are released. 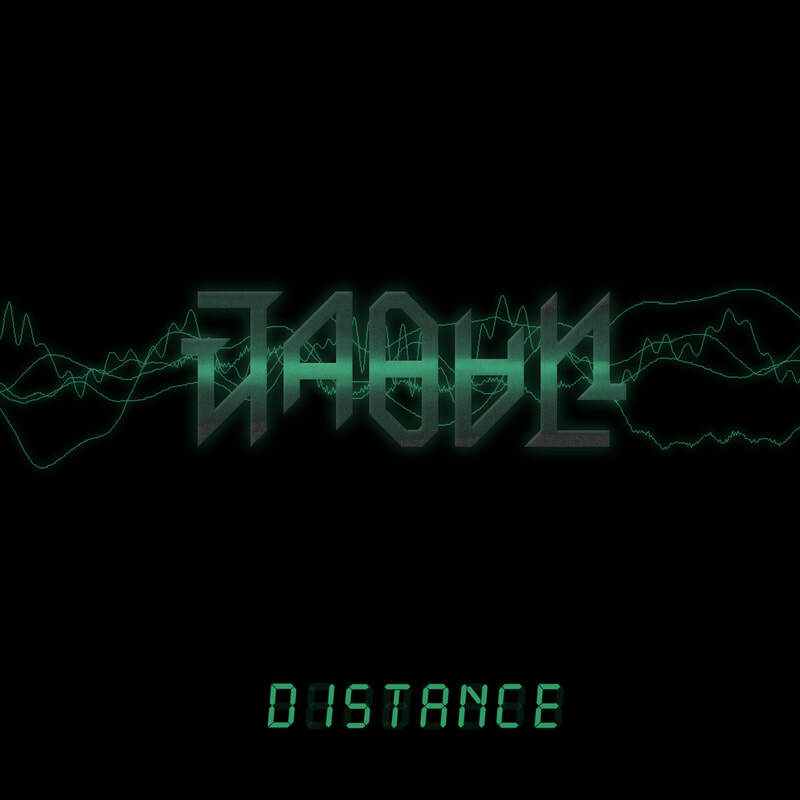 All music is available for streaming on YouTube and SoundCloud. 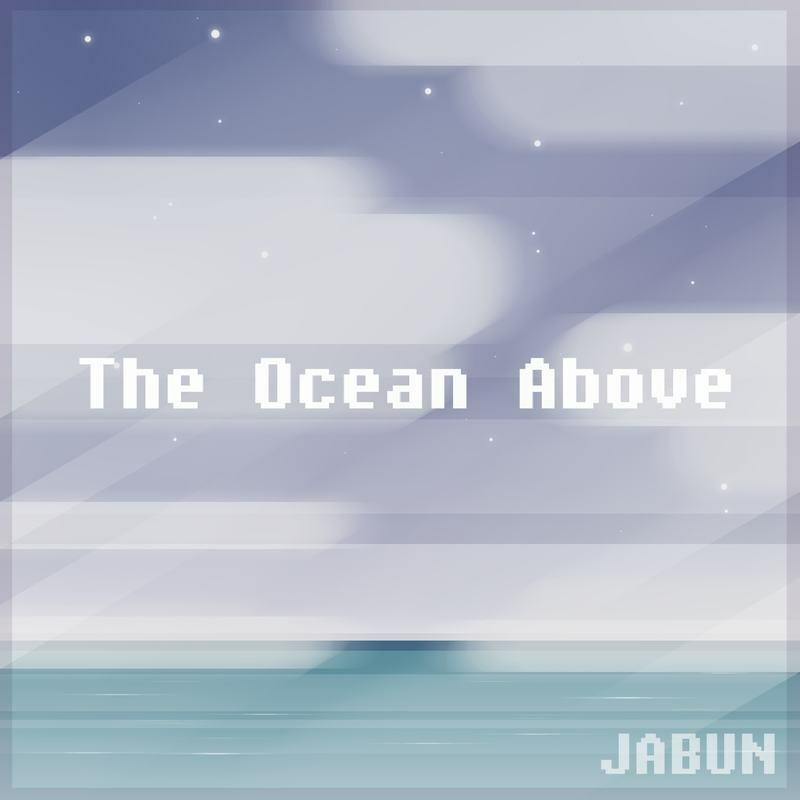 For Jabun's collaborative projects, Better Than The Book​, compositions as Nick Standing, session and production, and other work, please explore Jabun's Soundcloud, the HurpADervish YouTube Channel, and Better Than The Book's Website.